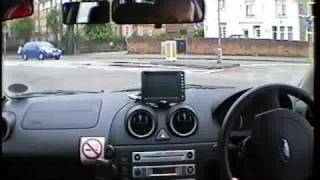 Driver & Vehicle Standards Agency, Practical Car Driving Test Routes for various centres. Please take note that these Test routes are to conduct “Mock Exams” with your students. Just driving around a Test Route to learn the roads does not help a driver to drive safely. 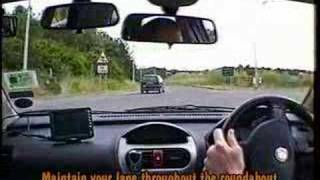 Learning to drive a motor vehicle is a skill for life….. So please ensure you have the competency, confidence and skills to drive safely.